Every business should have a Unique Selling Proposition – it is the one thing that differentiates your business from every other one. 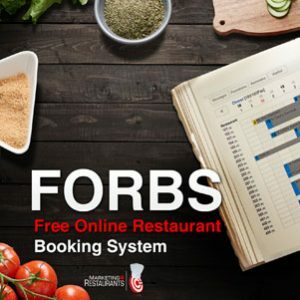 Many restaurant owners have motherhood statement USPs like “Our food is the best Italian, Home Style, Chinese or some other type of cuisine in town.” That is a tough one to market, because it implies a lot of other things. Are you prices a lot higher than your competitors? If it is the best food, it should be. Are you constantly booked out, is there a waiting list? If it is the best food, then it should be. If it isn’t booked out, if the prices aren’t the highest, then maybe you need to look at getting a new USP to try and draw new customers in. “A diamond is forever” De Beers. You don’t need to spend a lot of money to have a USP that works. We were looking for somewhere to eat at Manly a while ago and there was a list of businesses put out by the council. There was a list of restaurants and take aways on and around the Corso and they all seemed to blend into one and we were just about to wander down and see what we could find, when one jumped off the page at us. 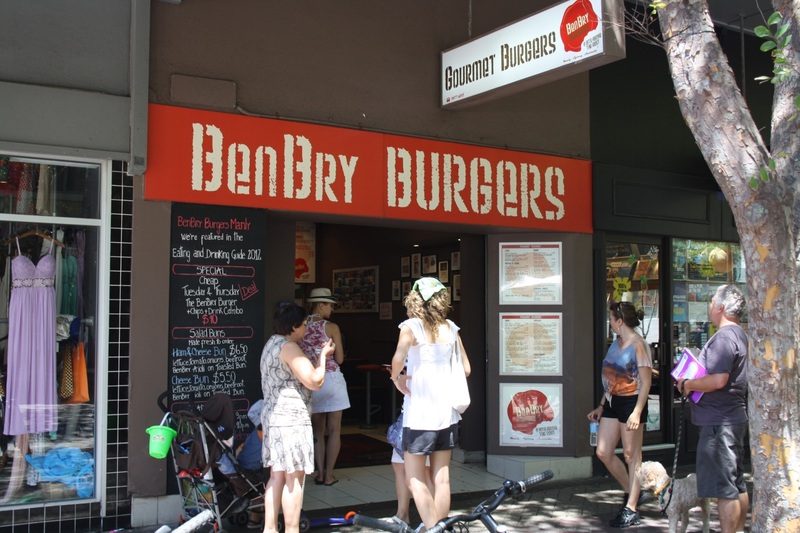 BenBry Burgers-unlike other fast food establishments provides a unique combination of well priced gourmet food, with a fun atmosphere.. I thought “Wow, that is exactly what we want! Exactly.” We went there, and surprise , surprise, they are not on the Corso but a tucked away down a little side alley. Not being on the main street requires a little more marketing skill and these guys had done a great job of it. It was a great meal, served quickly and great value. Just what we wanted – so not only did they have a great USP, and it did make them look unique, but they also lived up to their brand promise. A great example of how much a valuable a great USP can be. So how do you come up with a Unique Selling Proposition? It needs to be short, to the point and set you apart from your competition. 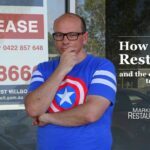 For a local restaurant, it doesn’t need to too far out there, but it needs to be something that you can live up to. You can fool people once, but they won’t come back and repeat business. What is it that you do different? Is it the price? Is it your product? Do you have the hottest chilli burger, the biggest hoagie? Is it great Beijing Duck? Is it Fast Service? It just needs to be Unique for your target audience. The best Fish and Chips really only counts within a 10km radius because people won’t travel further to get their fish and chips, so suburban restaurants and take aways have a great advantage when coming up with a USP. 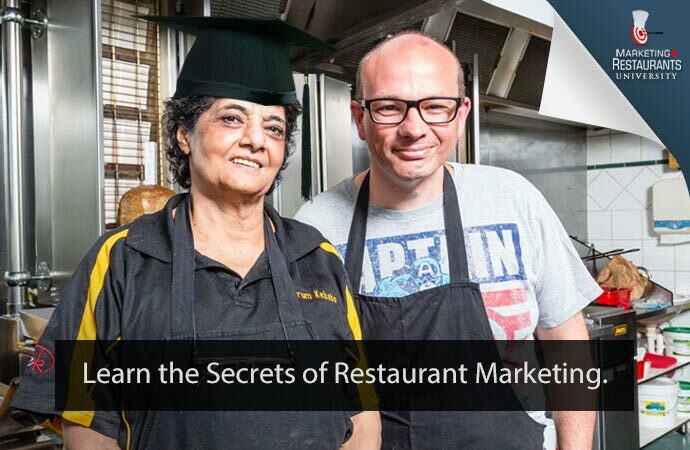 Here are some tips on how Marketing4Restaurants can help you find more customers.